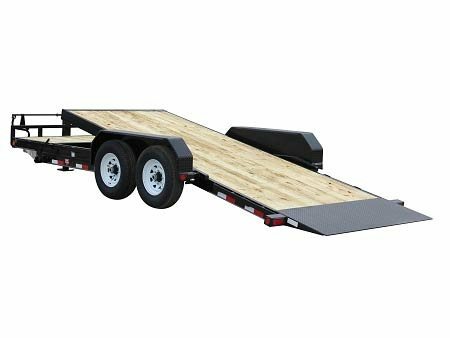 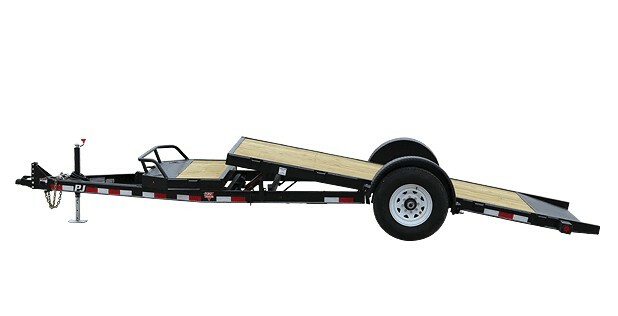 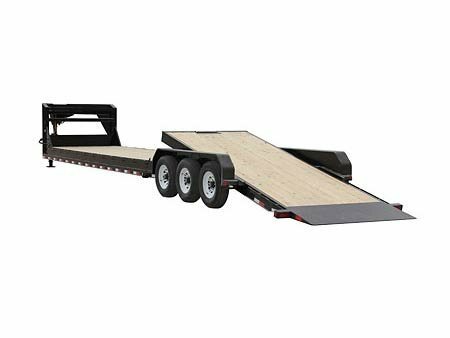 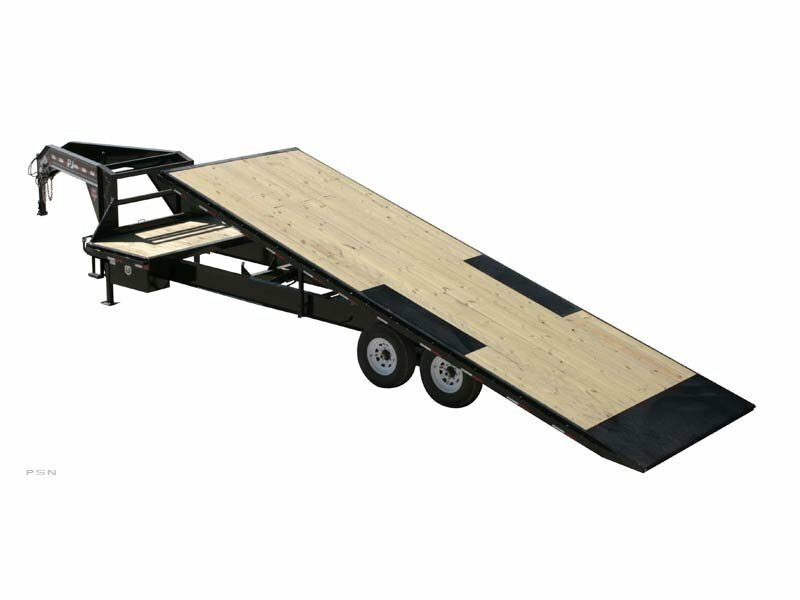 Equipment/flatbed trailer for the most extreme applications. 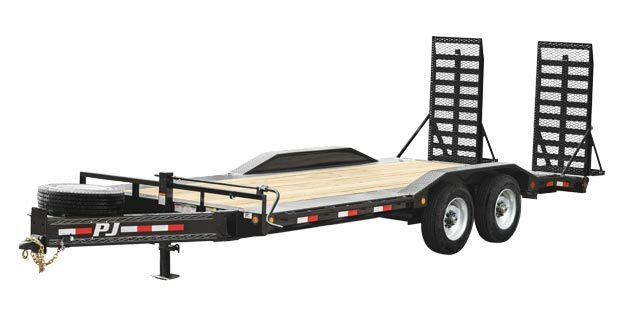 Extra heavy duty 7” channel iron frame ensures superior strength and durability. 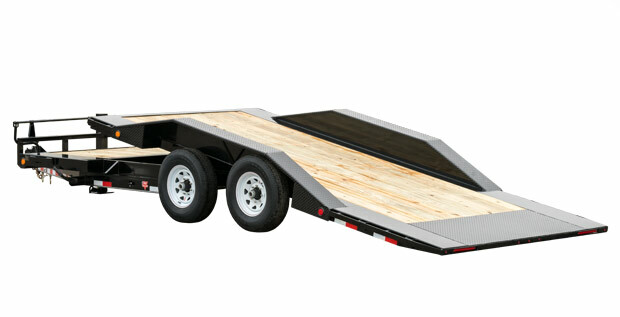 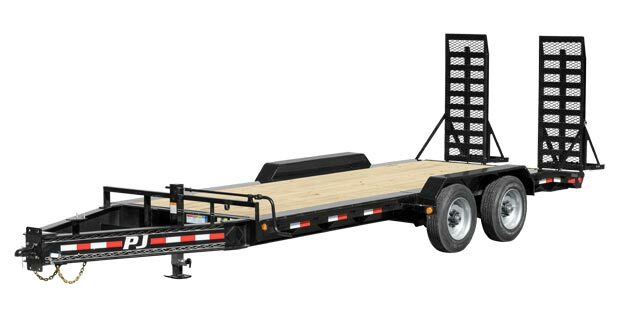 For added payload capacity choose the optional 18K GVWR Package or 24K GVWR Package.